Day Eight Studios' Jacksonville Photography and Videography portfolio. showcasing some of our work from our past projects! We love our customers they make what we do so much fun. We had so much fun with Pauline + Nick at their sunrise session! We laughed and talked about travels to Europe and other states here in the U.S. We always love meeting other people that love to travel as much as we do, it is so much fun sharing experiences, funny stories, and desires with people who share the same interests! 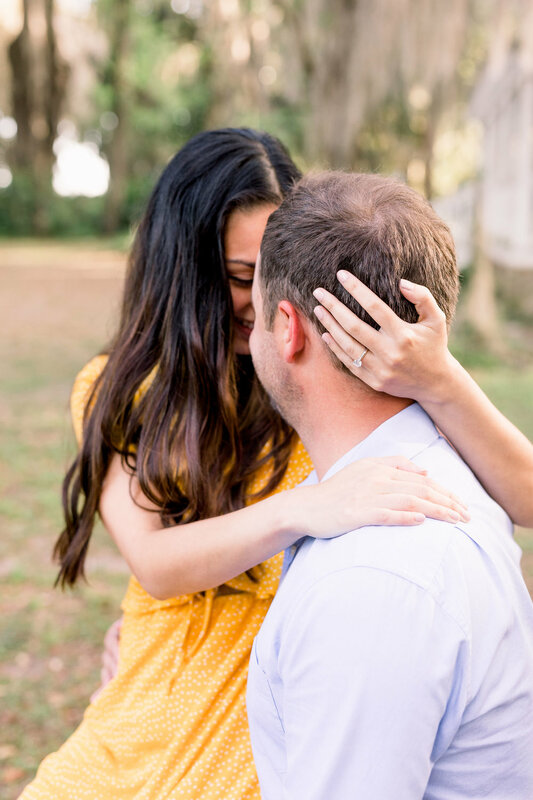 We are so excited to capture their wedding this October! These two were such troopers in the extremely cold weather! Luckily they had a blanket that made for some adorable shots! They were such a joy to work with and we are so excited to release their wedding blog soon as well! Christine and John's session was such a blast! We went to one of our favorite locations, Alpine Groves. The park is always beautiful and it was great to shoot in the early morning. Christine and John are an awesome couple and we loved working with them they are clearly in love. Probably the coolest part of the session was learning the story behind Christine's beautiful ring. Ready guys? You have heard he went to Jared. Well John went to the mines. Yes he mined the stone himself. Does it get more epic then that! Cant wait for this couples awesome wedding day! We have known Chelsea and Tim since high school so we were super excited to be able to capture their engagement session! The weather was perfect and we got some pretty awesome shots. The session was so much fun and consisted of taking pictures and making jokes about "New Girl"! We loved working with them both and are so excited to capture their wedding! Kristine and Edward are such an awesome couple! We work with lots of couples and we always say that when a couple is truly in love it makes our jobs easy. For these two our job was as simple as it could get! Kristine and Edward love each other very much and they were a lot of fun to work with too! Kristine might have laughed at every joke we cracked which made the day that much more fun! We can not wait for their wedding day! We were so excited to take Katie and Josh's engagement photos! They are such a fun couple to work with and we could tell without a doubt how much they adore each other. We could not have asked for a more perfect day at Alpine Groves park. We can not wait to capture their wedding day next year! We have known Jillian and Paul since High School so when Jillian contacted us to capture their wedding we were very excited! 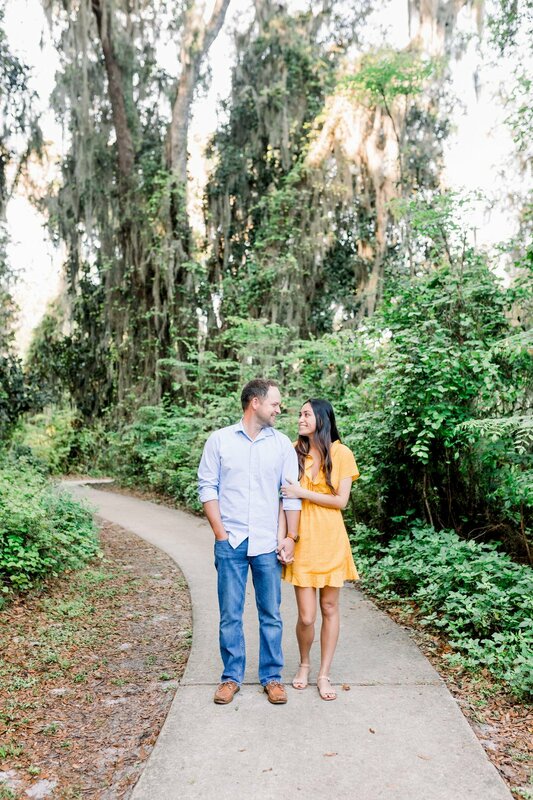 We headed out to one of the local parks here in Jacksonville on what ended up being a beautiful day to photograph an awesome couple! Jillian and Paul were wonderful to work with and the whole session was a blast! We are already so excited to capture their wedding day which is a year away! We loved working with you guys and congratulations once again on your engagement!